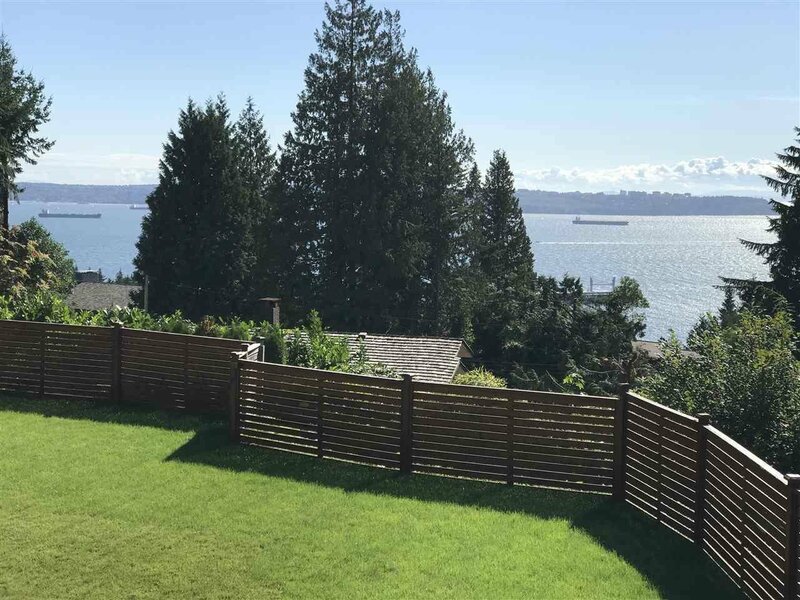 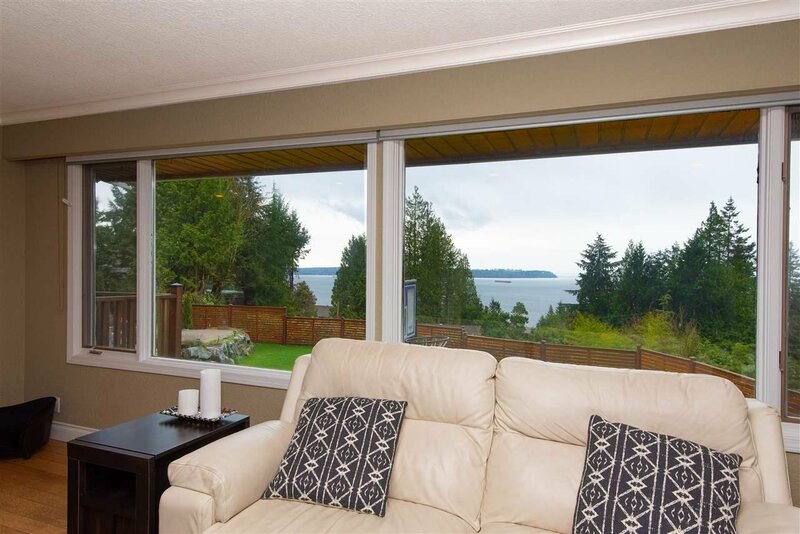 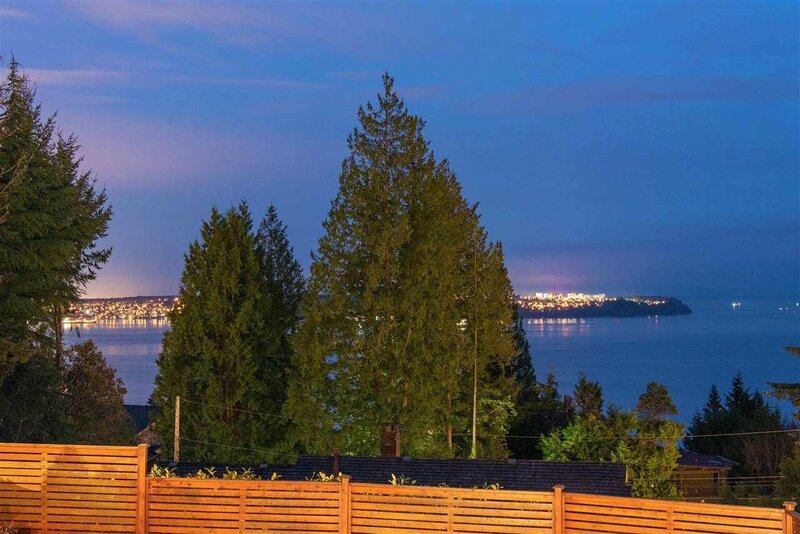 Spectacular OCEAN, JERICHO & UBC VIEW from main & lower levels! 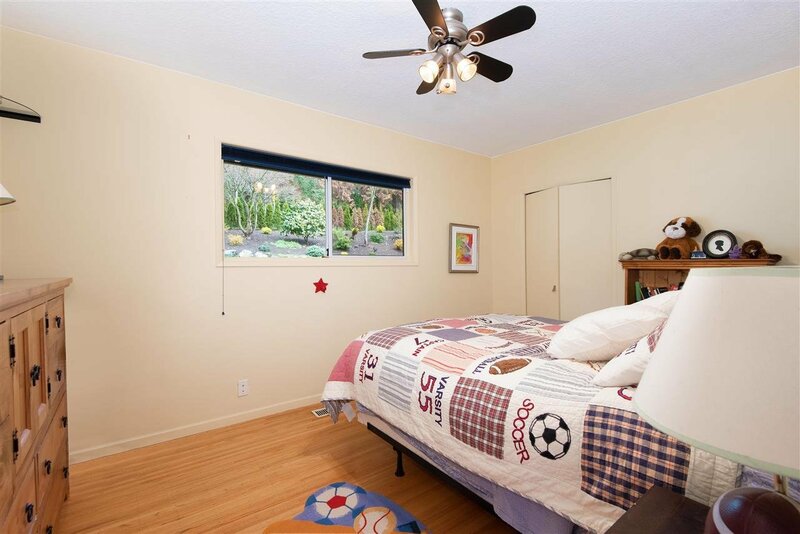 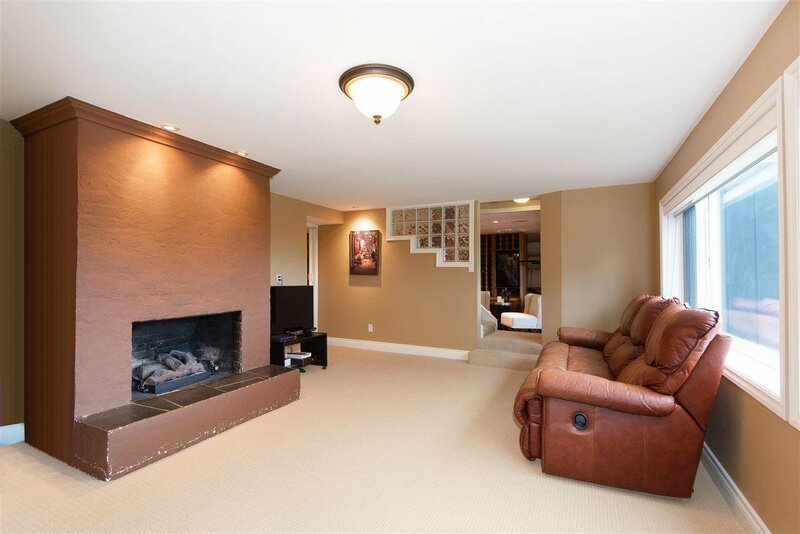 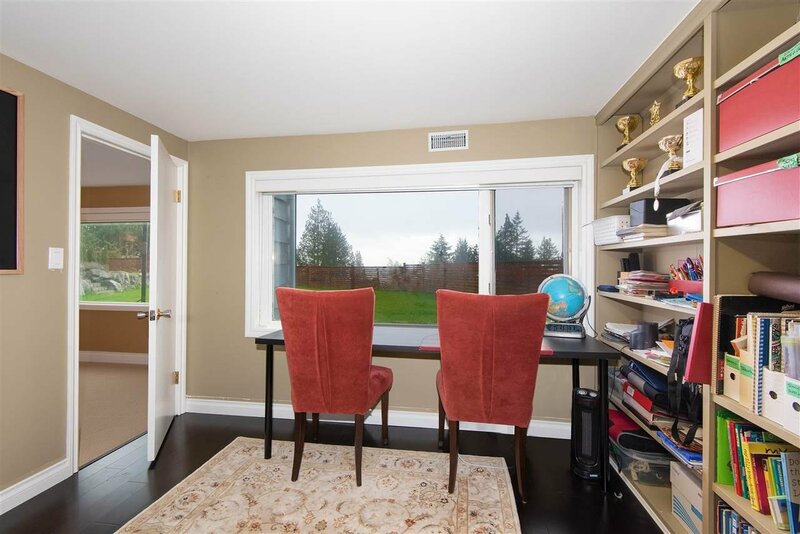 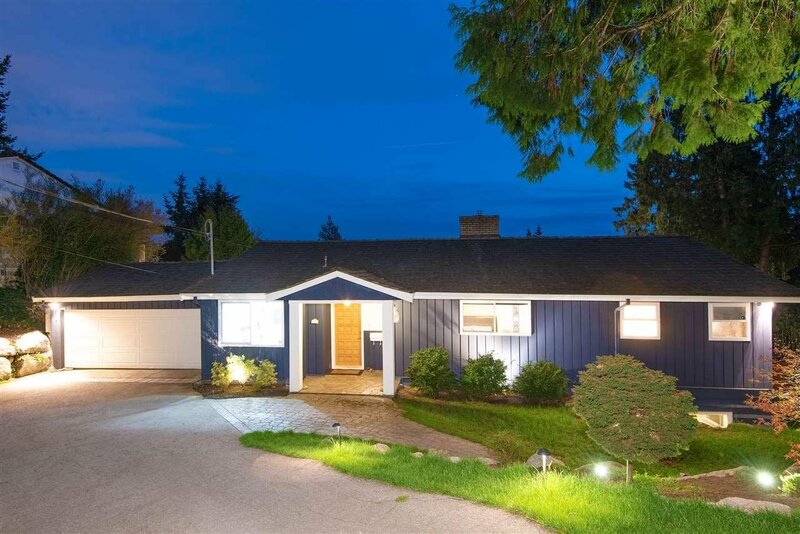 This impeccably maintained family home boasts 14,000+ SF SOUTH FACING flat lot in a very private setting. 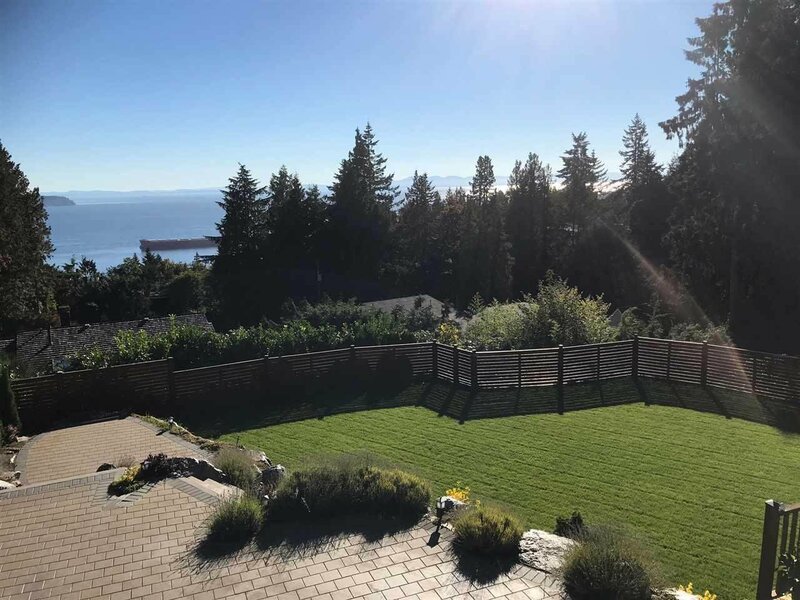 Immaculate landscaping, huge fenced backyard, patio & sundeck to enjoy the incredible sunset & year-around outdoor entertaining! 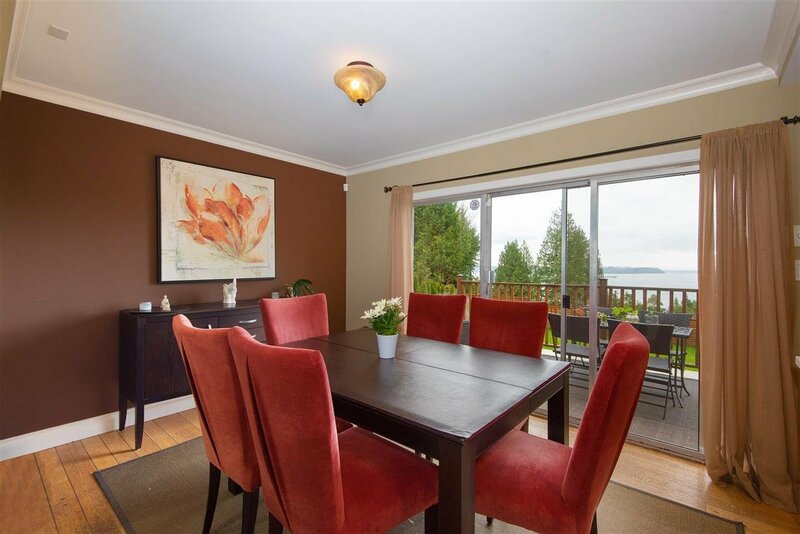 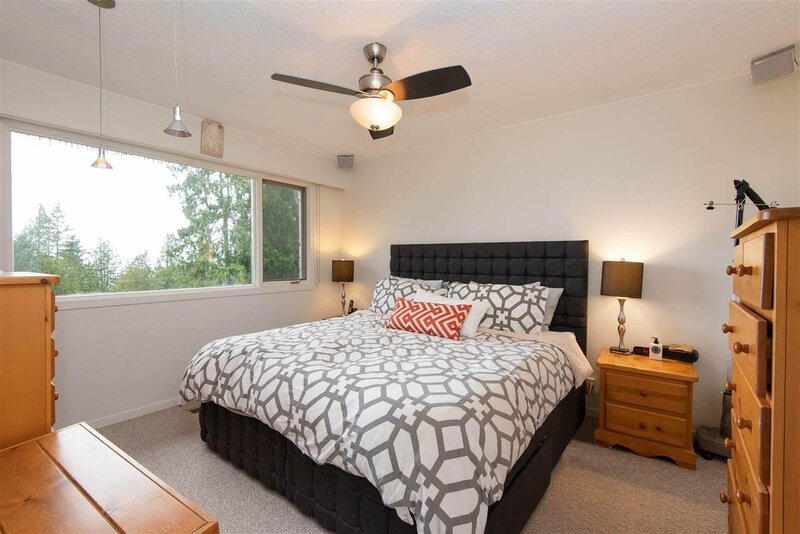 Main level features functional floor plan, spacious living & dining rm, large windows to maximize the view, gourmet kitchen w/ range top & tons of cupboards, generous master bedrm w/ walk-in closet, double sinks in upstairs bathrm & an additional bedrm. 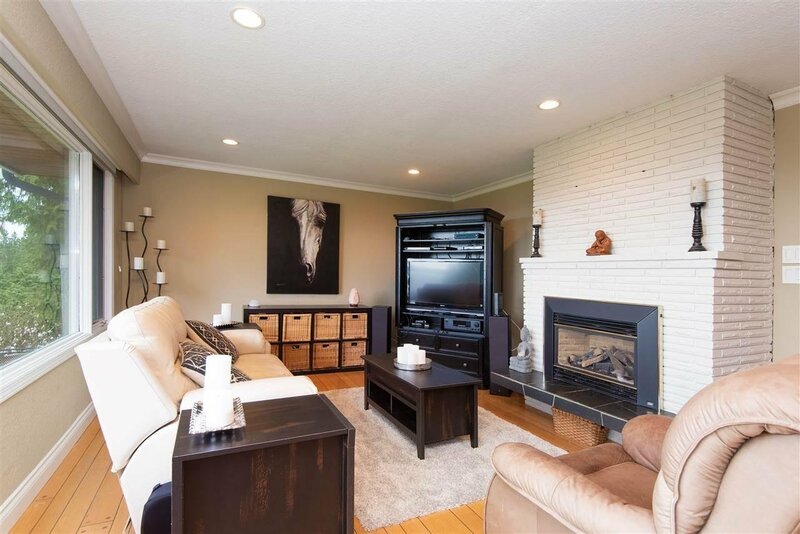 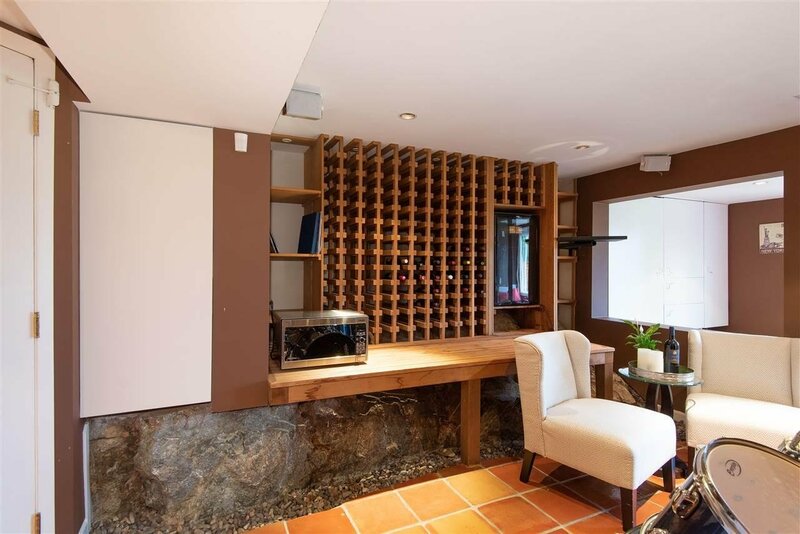 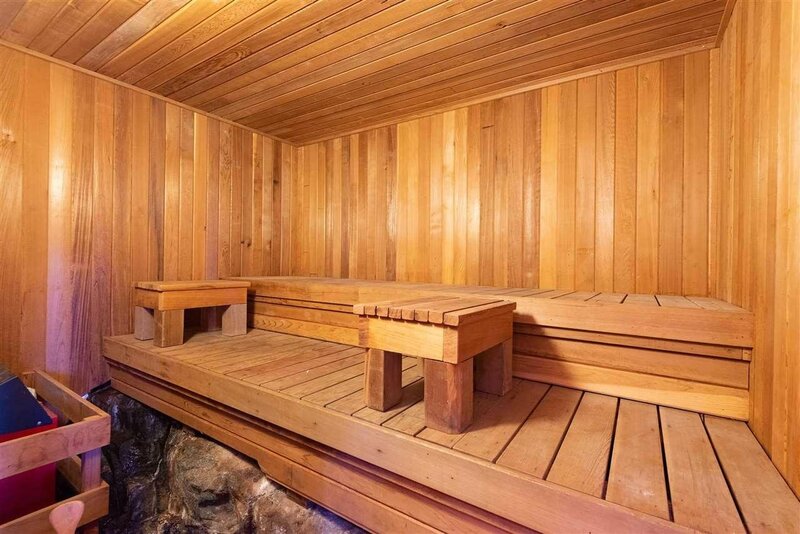 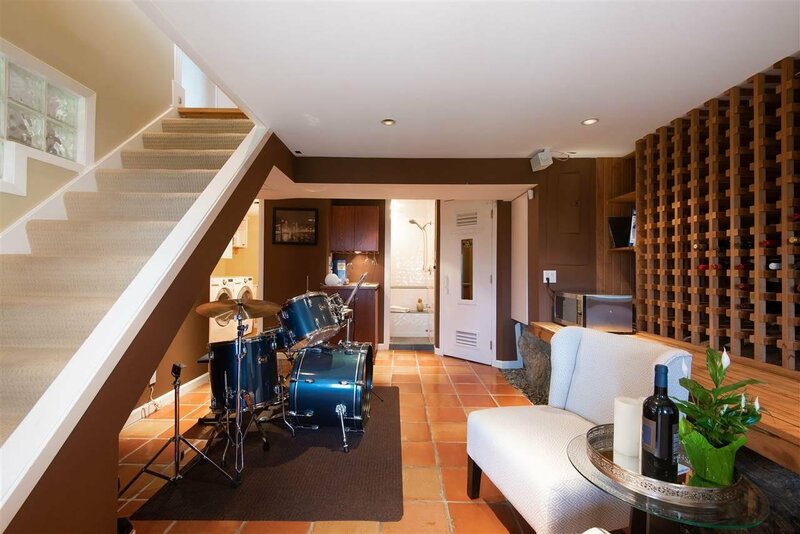 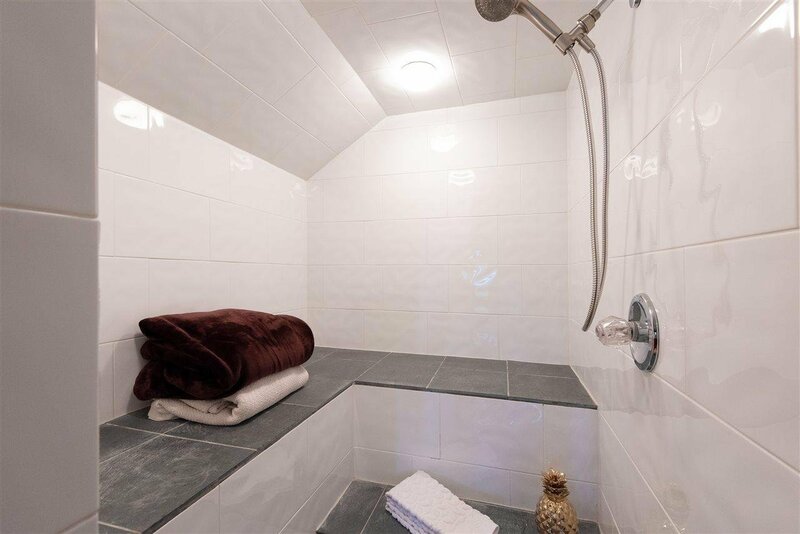 Downstairs features large rec rm, 2 over-sized bedrms, wine cellar, sauna & steam shower. 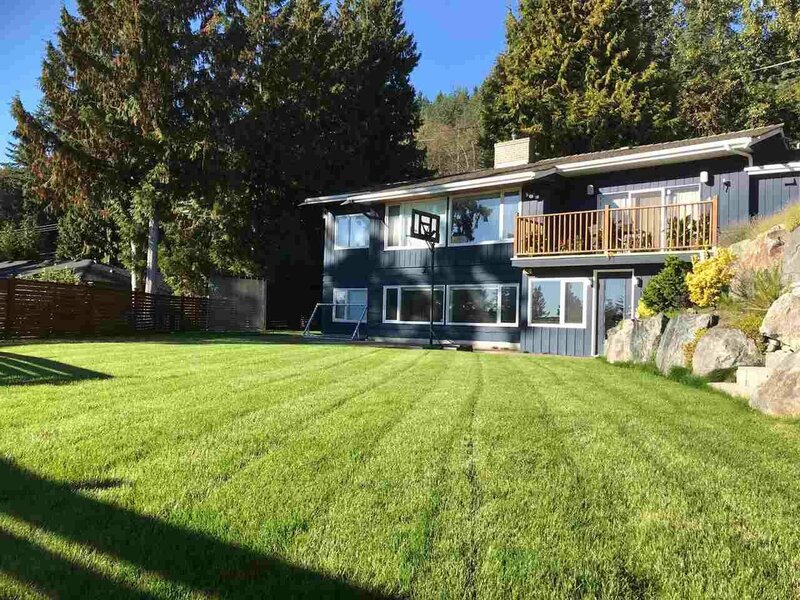 Short drive to catchment BC top ranking West Way Ele. 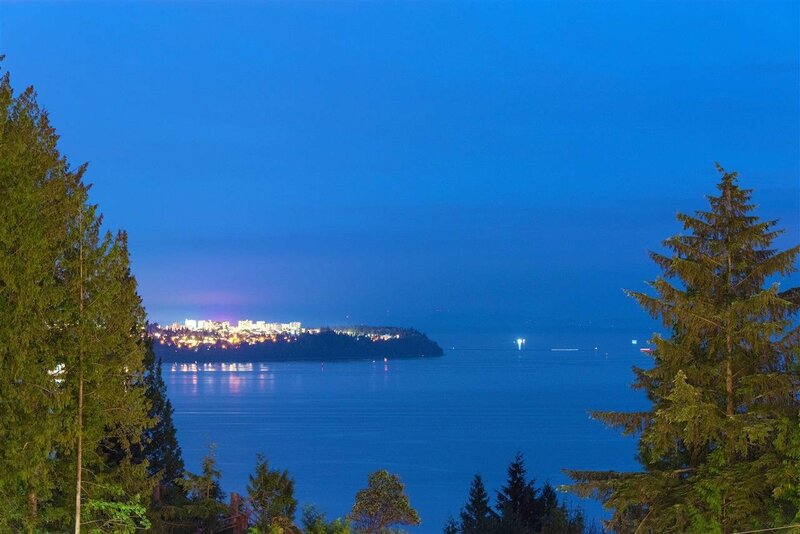 & Rockridge Sec, Mulgrave School, Caulfeild Village shopping centre & Cypress Mountain Ski Resort.